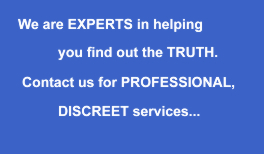 At Dudley Private Investigations we have many years experience which allows us to find out whatever information you need to know about a certain person or people.Private Investigations Dudley are here for you 24 hours a day, seven days a week. 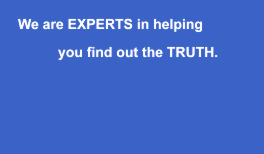 We have a dedicated team that will find out the truth for you. 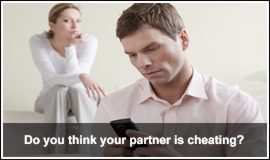 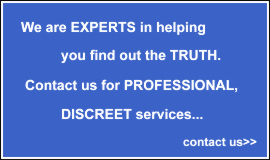 Contact us, Private Investigations in Dudley,to discuss your requirements,discreetly and in the strictest confidence.